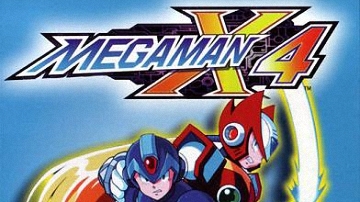 Set in a fictitious timeline during the Earth's 25th century, the game revolves around three species fighting for dominance. Woody is an average man who has a happy life, until his neighbor Mr. Rottweiler, makes his life miserable. Woody decides to take full revenge. 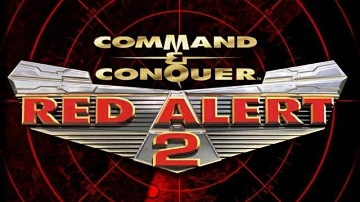 Red Alert 2 (gọi tắt là RA2) là game chiến thuật thời gian thực 2.5D. 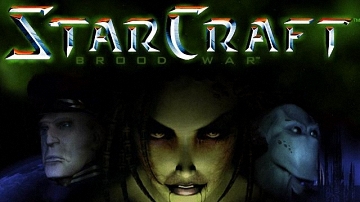 Yuri's Revenge là phần mở rộng của trò chơi. 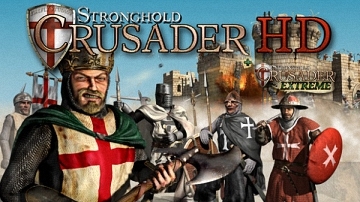 Stronghold Crusader HD features several campaigns documenting the First, Second and Third Crusades, as well as conflicts within the individual states. 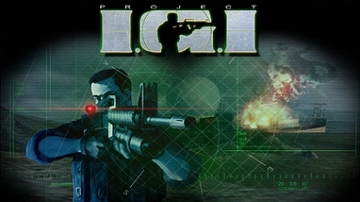 The protagonist Jones, with the help of Anya, infiltrates the base of Jach Priboi in order to capture him and extract the knowledge of the stolen Warhead. 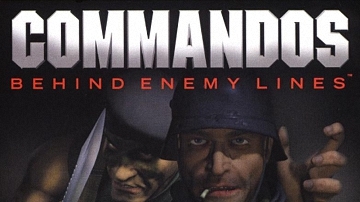 Commandos: Behind Enemy Lines is a single-player real-time tactics video game developed by Spanish company Pyro Studios and published by Eidos Interactive. 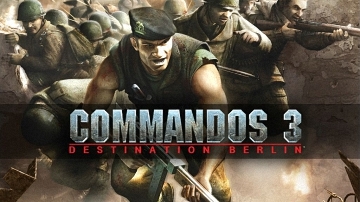 Commandos 3: Destination Berlin is the fourth installment of the critically acclaimed Commandos series.